The 5K and 10K will start at 8:00 AM. On-site packet and t-shirt pickup will open at 7:00 AM. Parking is free and will be located in the parking lot of the Anderson Center. The course will start at the Anderson Center on the campus of Winston-Salem State University, run through Reynolds Park and back to the starting point at the Anderson Center. We can’t find any evidence that the race will be held in 2016. 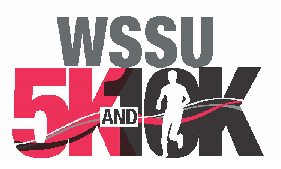 SEARCHING FOR A 2016 WSSU 5K/10K RUN. PLEASE ADVISE.